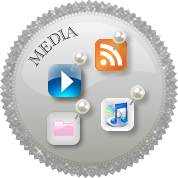 Intro: Welcome to the 18h edition of the Hip Tranquil Chick podcast: a girl’s guide for living a luxe lifestyle. In Naples, Florida enjoying the rainy beach for a few days. Today’s podcast is on the power of yoga and risk taking, along with a pose of the podcast, book suggestions, and more festive podsafe music! View our shownotes at hiptranquilchick.blogspot.com. How it has affected my life. 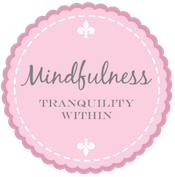 Why I started Tranquil Space. 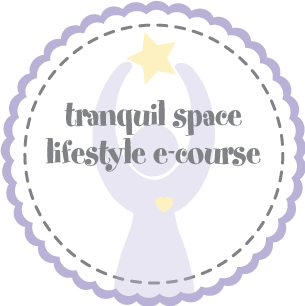 How Tranquil Space has affected my life. Lessons learned: You regret more the things you don’t do than those you do. Your purpose in life is to serve. Let creativity and passion infuse your world. Take small risks every day. Sip more tea. Pose of the Podcast: good posture that exudes confidence. 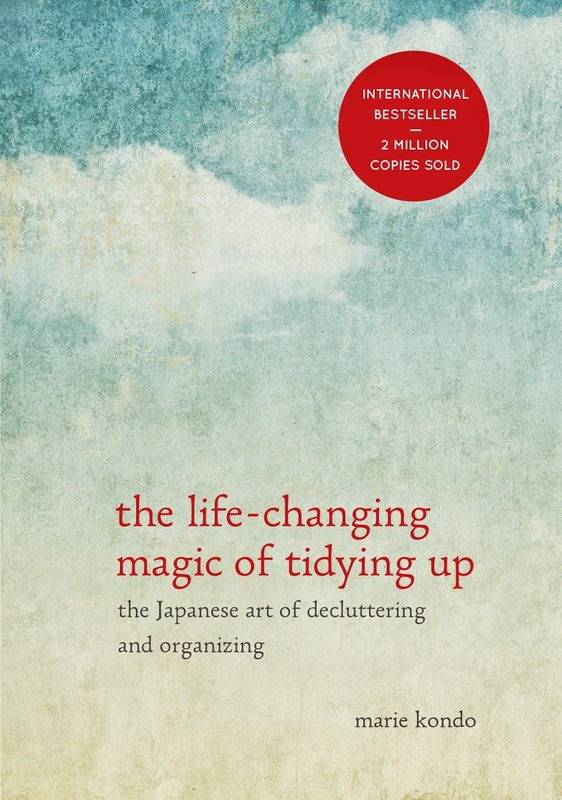 Book suggestion: Make a Name For Yourself by Robin Fisher Roffer. Closing: Thanks for all your show ideas! 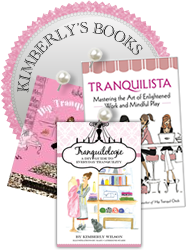 Please continue to share your thoughts, needs, challenges, and suggestions from your hip tranquil chick path with me at kimberly@tranquilspace.com. Visit www.tranquilspace.com and www.hiptranquilchick.com for additional sources of inspiration. 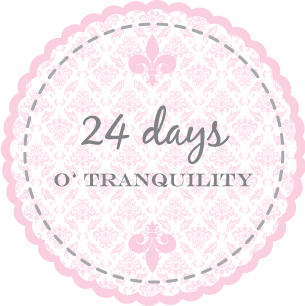 Sign up for the tranquiliT times at hiptranquilchick.com. 10% off yoga retreat to Tobago for podcast listeners. March 23-30. Details at tranquil space. 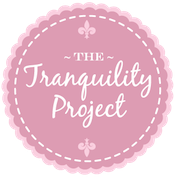 Share your stories and suggestions for building our community of hip tranquil chicks. To close out the show, we’re playing podsafe music that is by new and independent artists who are sharing their music through podcasting from the Podsafe Music Network. Today’s selection is a repeat of one of our faves - Polar Personified by DJ Come of Age. You can learn more this week's featured artist, including how to get more of their music at the podsafe music network. Thanks for joining me for the 18th edition of the Hip Tranquil Chick podcast. Namaste!